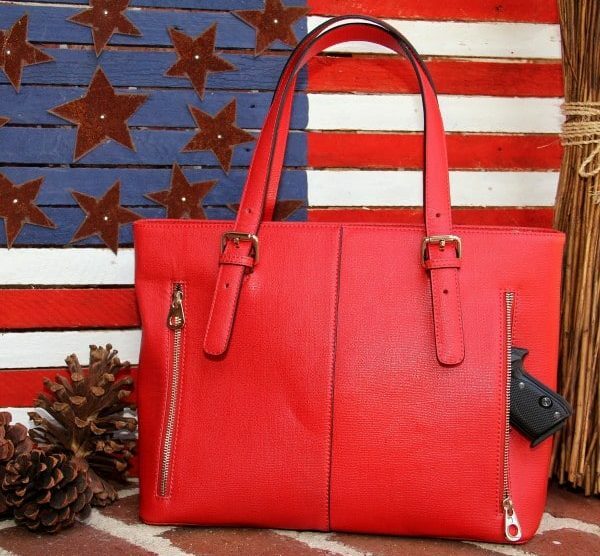 Stand out from the crowd with this classic red conceal carry tote made in a colorful leather. 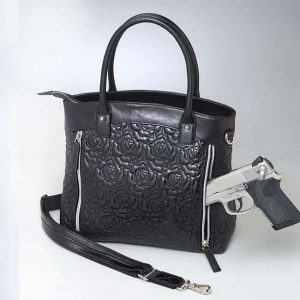 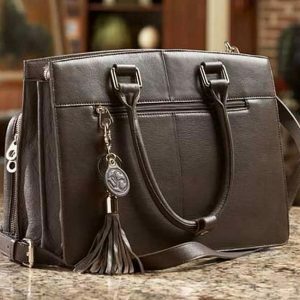 This tote is made by Concealed Carrie, a maker of high-end conceal carry handbags. 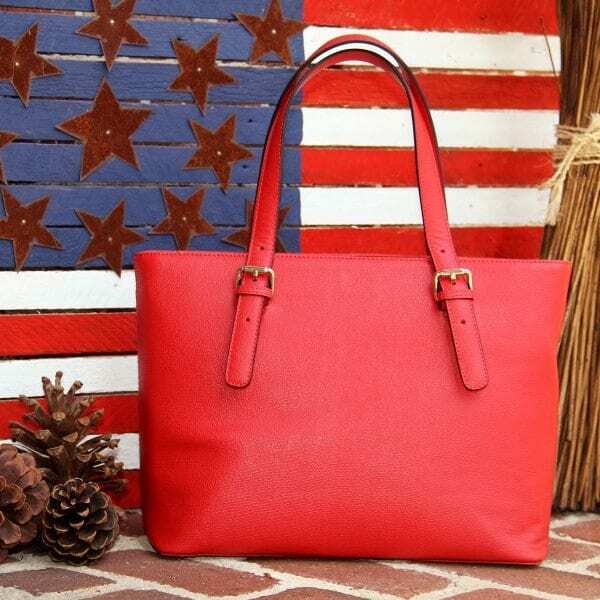 Who doesn’t love a terrific red tote? 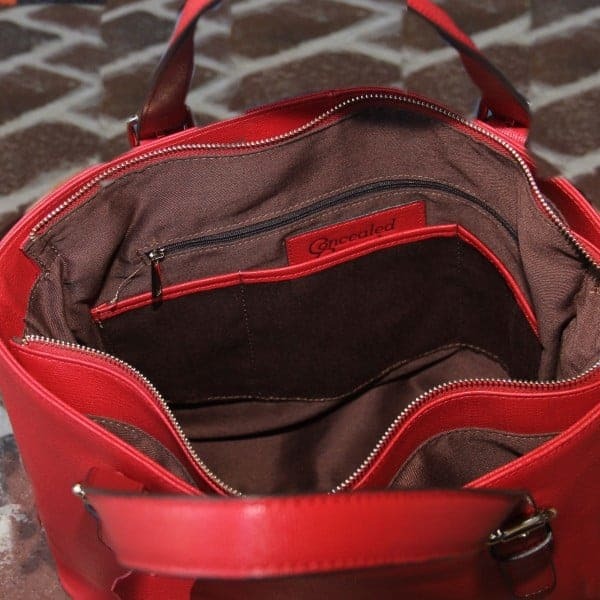 Add some color to your wardrobe with our beautiful smooth red all-leather bag that integrates concealed carry and general bag functionality. 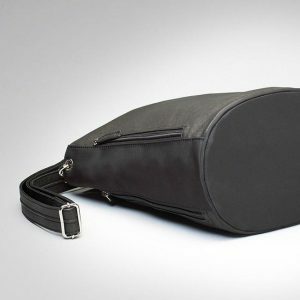 The huge, cotton lined main compartment with a zipper closure provides several pockets and interior access to the zippered weapon sleeve. 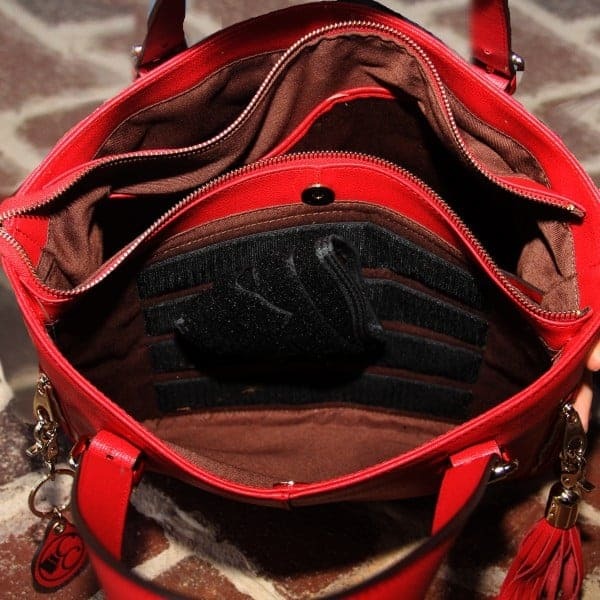 The concealed carry compartment is also accessible from the outside and enables access to the gun for right or left handed shooters. 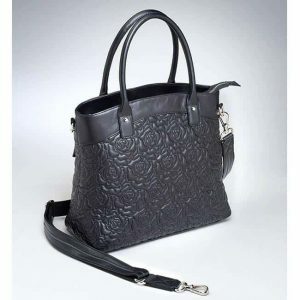 The shoulder straps are adjustable in length (6.5-9.5″). 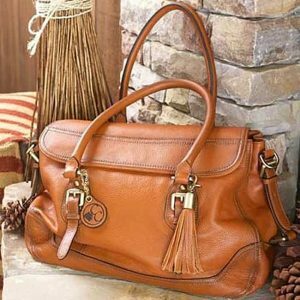 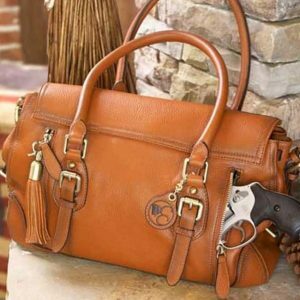 All Concealed Carrie handbags include a Concealed Carrie key chain and leather tassel. 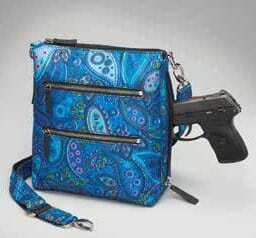 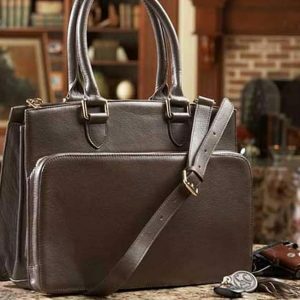 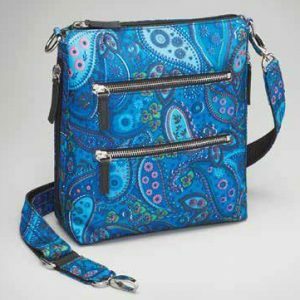 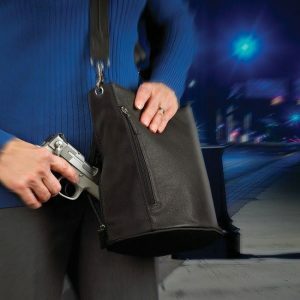 Any full size or smaller sized handgun will fit in this purse including a Glock 17/22, Beretta 92FS, any 4″ or bigger revolver or similar size handgun.